I had tried other Beech-Nut products with my baby as we were introducing solids and I was already very pleased, but I was especially thrilled to find green beans in the “naturals” collection - it’s great to know that what you’re feeding your baby is exactly what you think it is, and my little dude gobbled these right up. I can’t wait to introduce more Beech-Nut products as he grows older! I purchased this food with my own money and this review is my own. 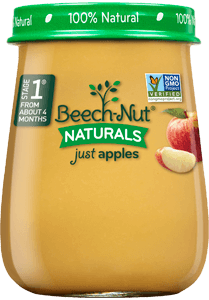 My son loves beachnut stage 1 foods. We started with the natural green beans and went on from there. Great consistency. 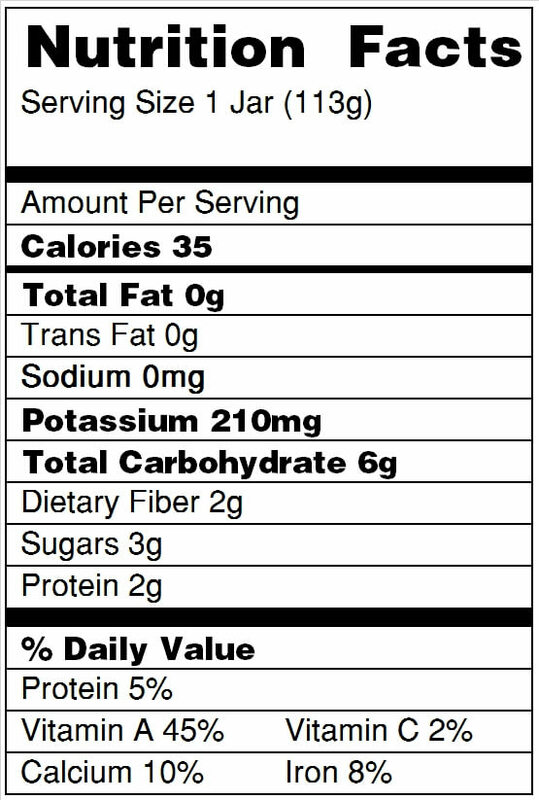 Love the fact that nothing artificial is added.